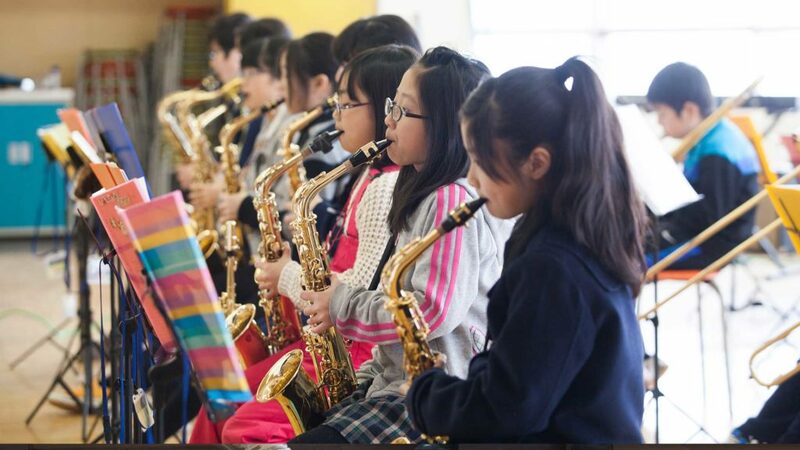 The Sapporo Cultural Arts Foundation established the Mt.Yotei Junior Jazz School workshop in 2013 to introduce Jazz music to young people in Hokkaido. The aim is to provide a musical environment for children, so that they can enjoy music without feeling pressured and develop a higher ability of self-expression and cooperativeness. The Mt. Yotei Junior Jazz school has gained popularity and continues to expand. 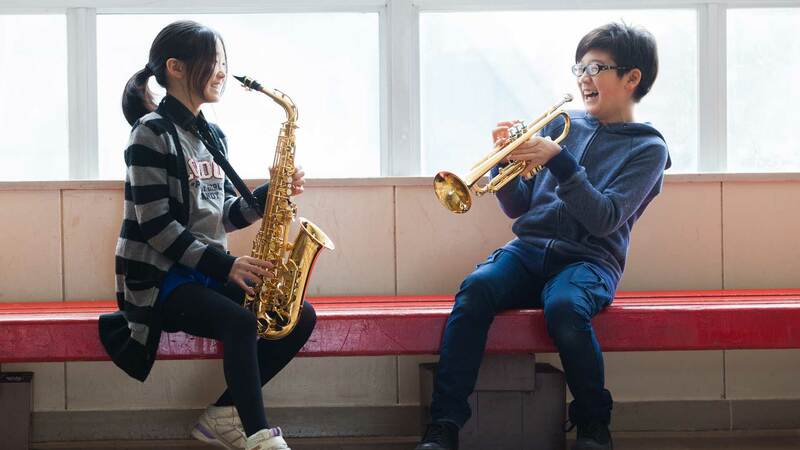 Now in their 3rd year, students enjoy monthly practice sessions with the Sapporo Junior Jazz School as wel as performing at local festivals and events. Last year, they welcomed a Swedish Junior Jazz Band and had a succesful jam session. 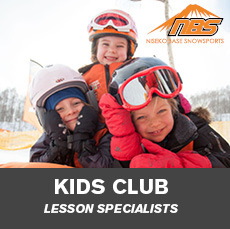 The school is open for children aged 8 to 15, and the graduates can transfer to the Mt. Yotei Jazz Unit for future endeavors. Ryusei Ishihaya and Yuka Yamada are both students from the Mt. Yotei Junior Jazz School – they share their experiences being part of the group and their passion towards Jazz music. Why did you decide to join Mt. Yotei Junior Jazz School? R: I saw a photo of a musician on the school brochure and thought it was really cool. Y: I always liked music, my father was one of the management staff in the school and recommended me to join. How long have you been in this program? R/Y: Since our first year when the school opened, so it’s been 3 years. Did you play any musical instruments before joining the program? R/Y: We have both been studying piano since we were young. What do you play in the band? Why did you pick it? R: Trumpet. Because I saw the photo of a trumpet player from the school brochure and it looked very interesting. Y: I had an opportunity to try different kinds of instruments, and saxophone looked the coolest and fun. Did you face any difficulties learning how to play these instruments? R: It was not too hard, but a lot of practice is needed! Y: I was able to read music notes because I played piano, but it was still hard to control the pitch when I play saxophone, which is very different from playing piano. What do you think about this school after joining? R: Jazz is very fun and interesting and a lot of the times you need to improvise and it can be tricky but I really enjoy jam together with other schools and performances. Y: It’s a lot of fun not only because we play together, but also the time we spent together practising and enjoying the music. What is your best experience while attending this program? What are you looking forward to? R: My best experience is to be able to watch a live session by the jazz professionals – “Jazz in Kutchan”. Y: It was very fun to have a group practice session with students from another school. The team from Sapporo was particularly good and very inspiring. Do you have any other hobbies? Skiing, snowboarding, or other sports? R: I go skiing once in a while. Y: I really like skiing and I am in a ski race team, so I go skiing on weekends and night skiing. 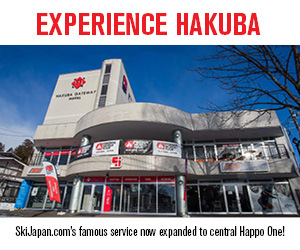 Do you think the area is influenced by overseas? R: The whole area is like another country with many more western shops and restaurants. Y: Yes, the area is influenced by oversason, when I go to Niseko, I see people from all over the world and it’s amazing. 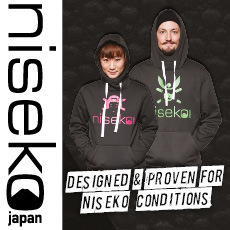 Do you enjoy living in Niseko? Why? R/Y: Yes, of course! We get lots of snow, and it’s fun to meet people who travel all the way to Niseko for the powder snow. We also enjoy the beautiful nature and the peacefulness. Do you get to meet many foreigners around town? R: Yes. I got used to seeing many tourists in town. However, I cannot speak English, but I would love to try talking with them. Y: I’m learning conversational English, so I try to speak with exchange students at school. Have you had any experiences with people from overseas? R/Y: When we had practice sessions with the kids band “Swing Kids” from Switzerland, it was so much fun to experience another country’s jazz school and also the music just made us feel connected. Which season do you prefer, summer or winter, and why? R: I like summer because I love the nature and the summer colours in Niseko. I enjoy looking for insects and spending time outside under the warm sun! Y: I like winter. Niseko, snow, and skiing!